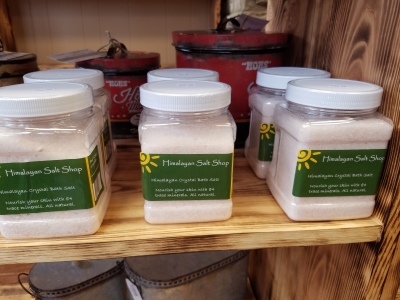 Why drive to Indiana, when you can buy the products locally. 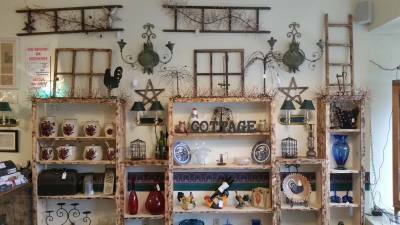 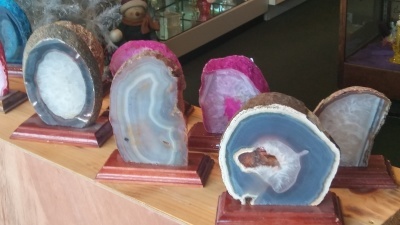 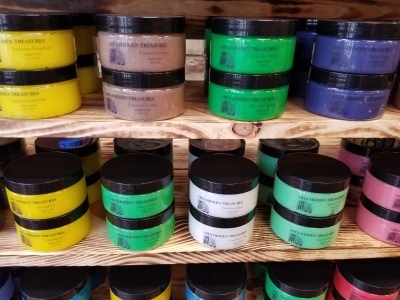 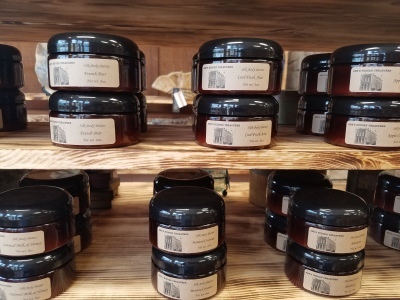 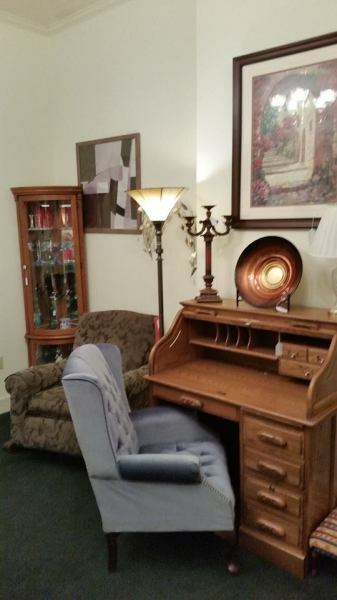 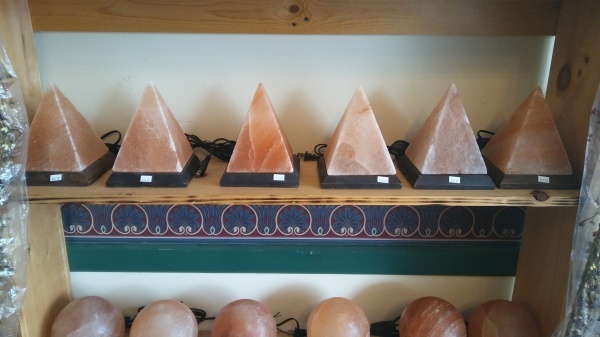 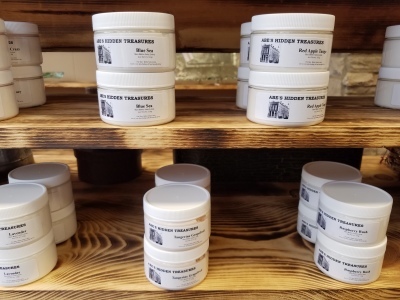 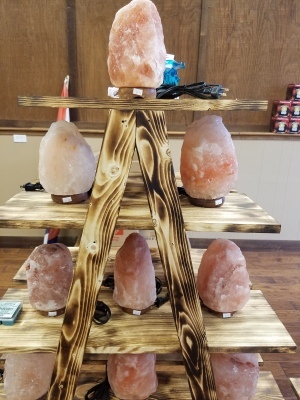 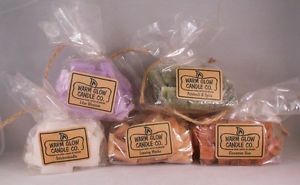 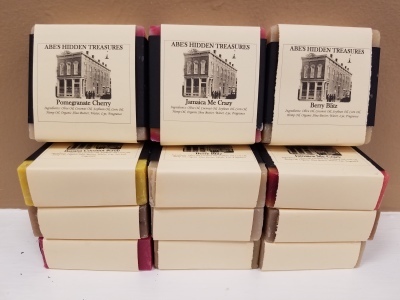 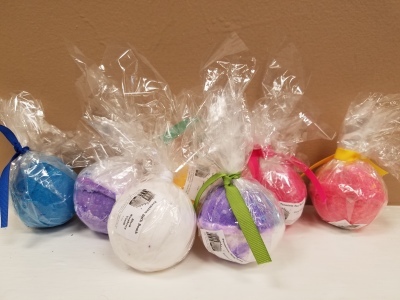 We offer the complete line of Hearth candles, oils, scent chips, & electric candles as well as car air freshners, 3 wick & loaf candle selections. 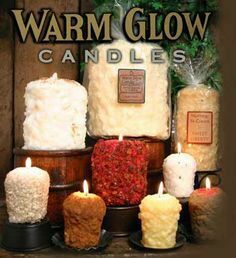 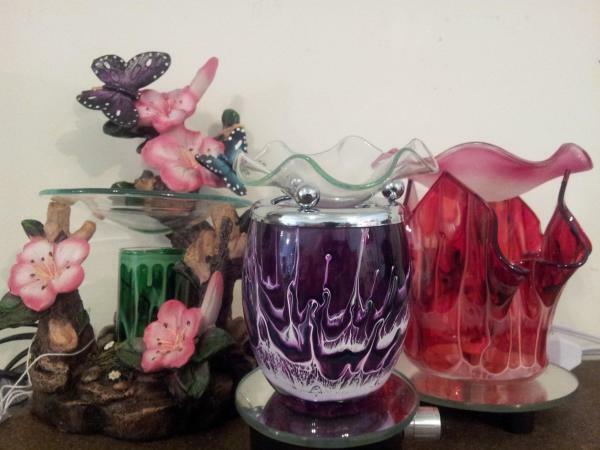 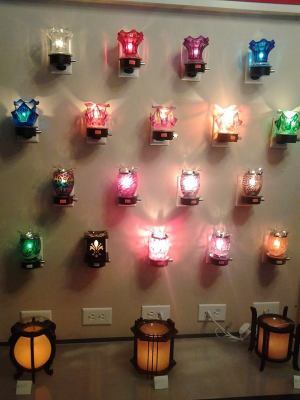 These candles are great for any household and work any decor designs. 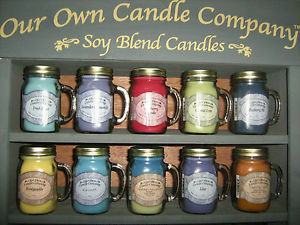 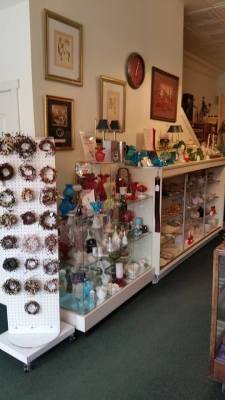 Stop in to find the areas largest selection of soy based jar candles. 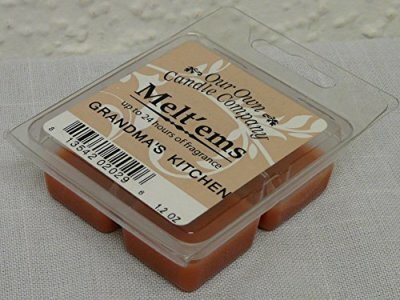 These jars candles are loved by everyone for their long lasting and clean burning scents. 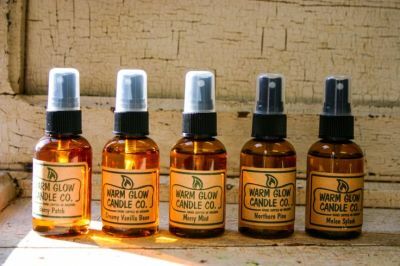 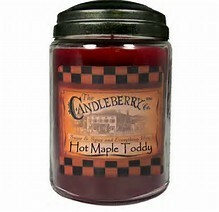 Our Own Candle Co. also offers a wide variety of scented oils and wax melts that will work with almost any electric warmer.